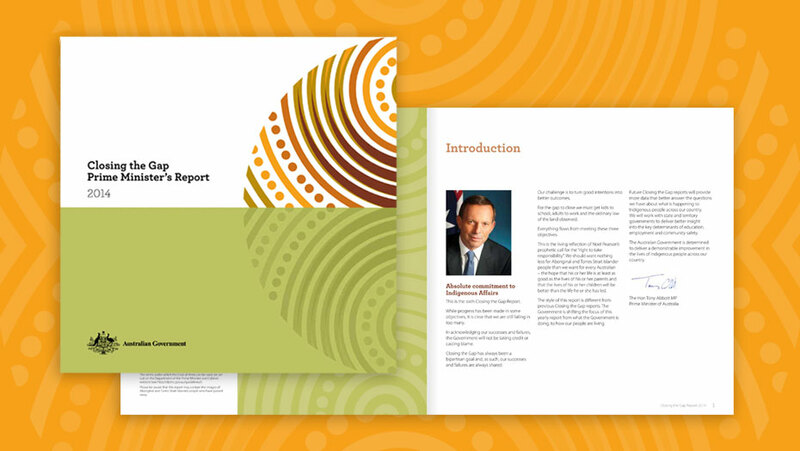 Prime Minister and Cabinet launched the Closing the Gap report which focused on the Australian Government’s priorities in policy goals and reforms in Indigenous Affairs. 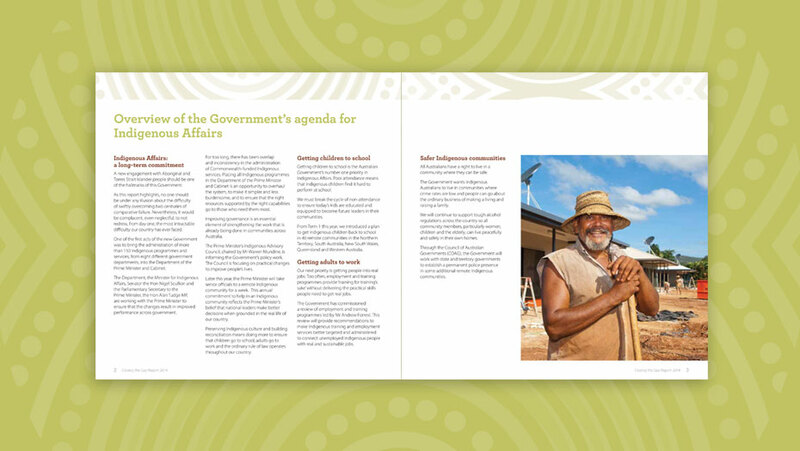 The Closing The Gap report was launched in Parliament by The Hon. 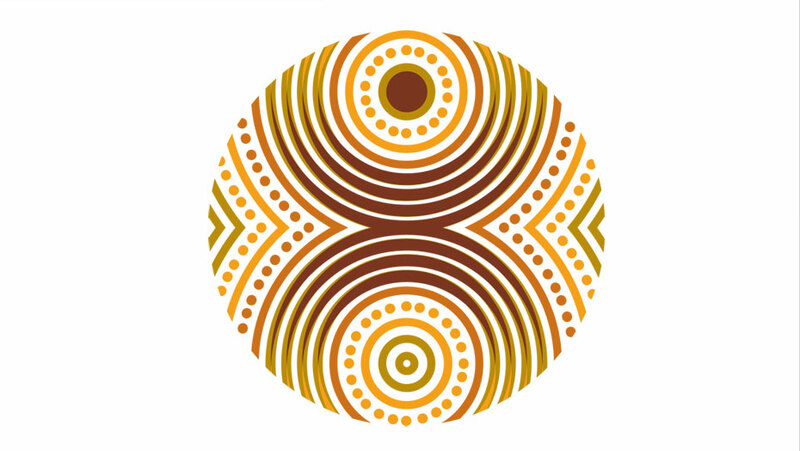 Tony Abbott MP in February 2015.